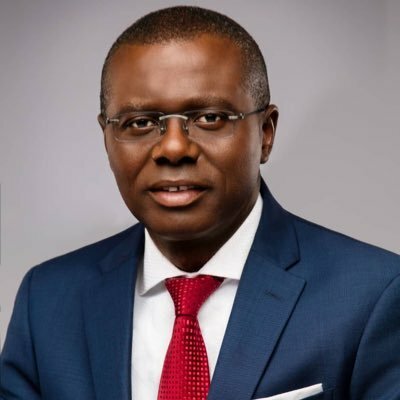 The governorship candidate of the All Progressives Congress in Lagos State, Babajide Sanwo-Olu, has reassured investors that Lagos is the best place for global investments. Sanwo-Olu said this at the World Economic Forum in Davos where he talked up the economic potentials of Lagos. He said, “I had lunch with CEOs and investors at the World Economic Forum, after attending the infrastructure and investment session sponsored by Investec. We talked about opportunities in Lagos and how they can help accelerate our plans for a greater Lagos. “The economy of Lagos is adjudged to be the fifth largest in Africa and our goal is to make the economy grow exponentially by making it a 24-hour economy. We will put security and other factors in place to help us achieve this. “CEOs and investors at the WEF talked about how political risk is a factor affecting their investment in Lagos but I reassured them that Lagos State as the economic nerve of the country presents the best environment for global investments.